Claire Mackay, of Quantum Financial, came into the studio last week and lit it up with her effervescence, what a beautiful soul this lady is! 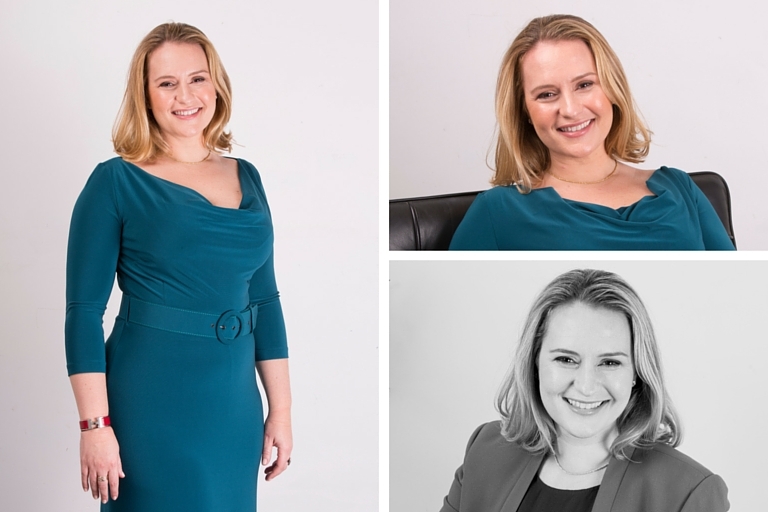 Claire is launching her new website and with new websites, come new head shots. She brought with all her awards (and boy are there are lot of awards!). Thanks for brightening our studio with your smile lovely lady! 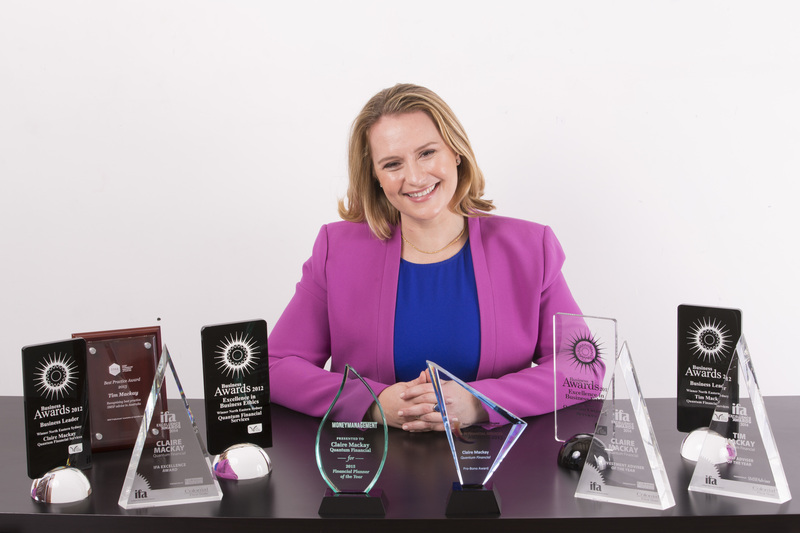 Are you looking for the best financial planner, look no further than Claire Mackay. Pingback: Bill & Tim Mackay – Quantum Financial | CAPTAR.